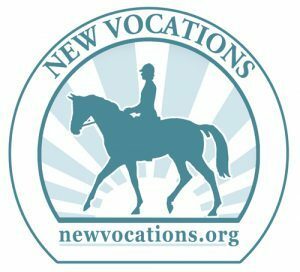 The Meadows Standardbred Owners Association - The harness racing news hub and information website for horsemen racing at The Meadows Racetrack & Casino. Cambria Suites Meadow Lands. Discount available for MSOA members! Mention the MSOA when booking and get a discount. Call 724-223-5555. 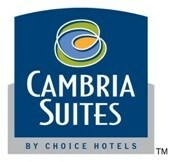 The Cambria Suites is located at 451 Racetrack Road.